"We can confirm that the proposed visit of the US president is postponed. The US side has cited scheduling reasons," the office of Irish Prime Minister Leo Varadkar said in a statement. White House Press Secretary Sarah Sanders stopped short of confirming the decision but said officials were "still finalizing" whether Ireland would be a stop on the tour, without giving a reason for the rethink. The Trump administration announced last month that the president would continue on to Ireland following the November 11 ceremonies, to "renew the deep and historic ties" between the two countries. 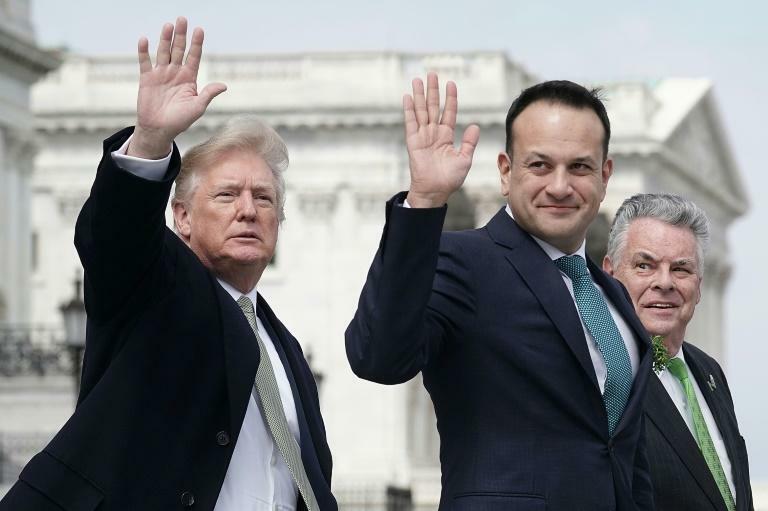 Trump was among the world leaders to congratulate Varadkar on becoming the country's youngest ever and first openly gay leader after his election last year. "We have so many people from Ireland in this country -- I know so many of them, I feel like I know all of them," the president said.